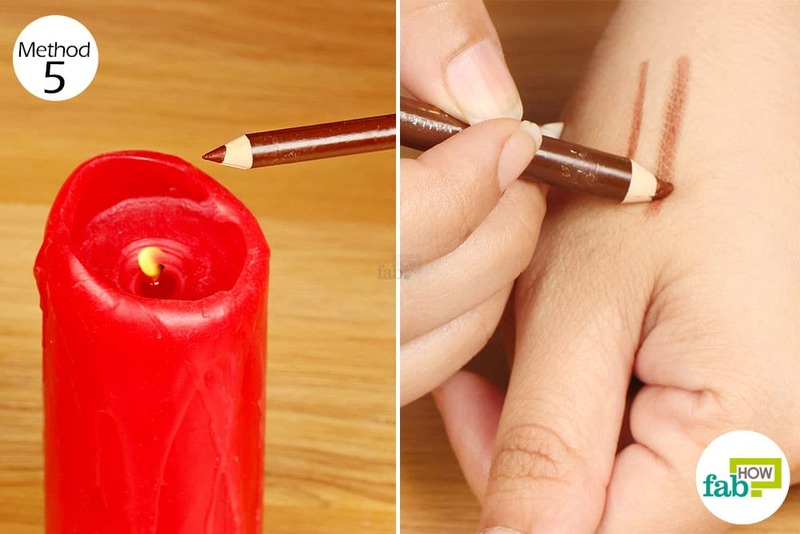 If you’re a makeup junkie but don’t have hours to spend in front of the mirror, a few ingenious makeup hacks can simplify your daily routine and save you a lot of time and money. Also, if you love making your own makeup products and are frugal about spending big bucks on professional makeup tools and products, rest assured that you can make do using regular household items or stuff you already have in your makeup kit. 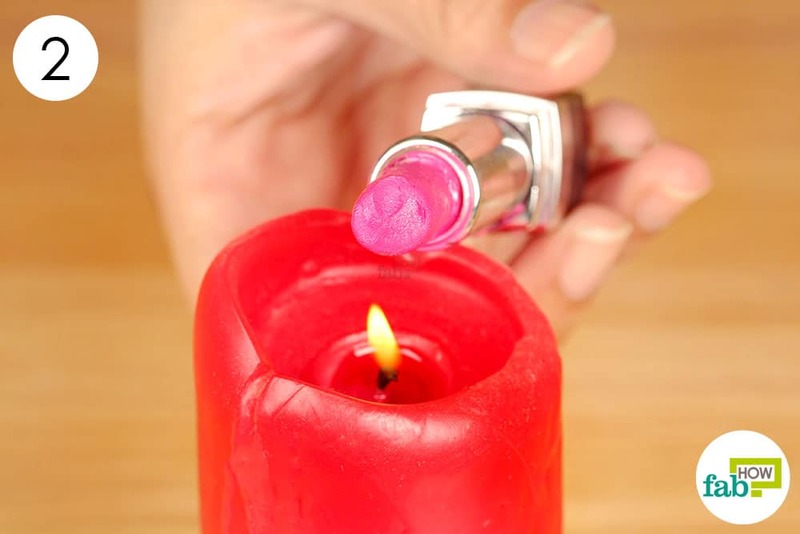 You can even fix your broken lipstick and dried up mascara in no time. Excited much? 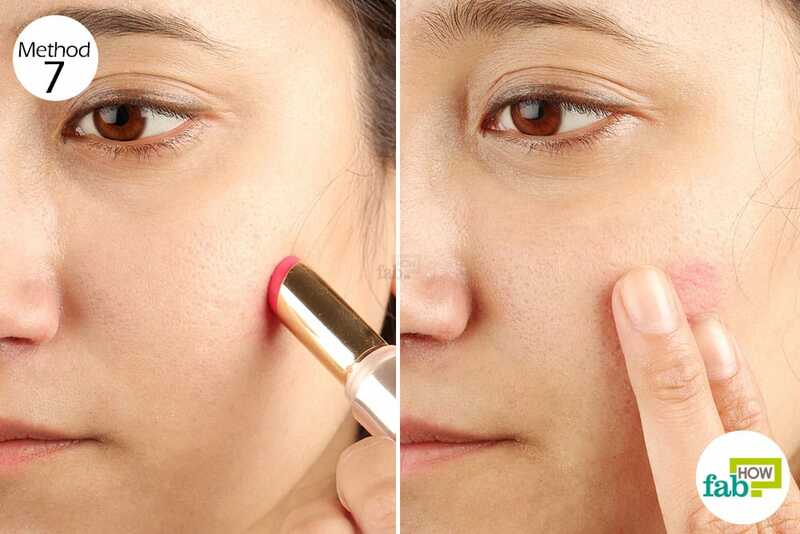 Read on to learn 13 makeup hacks and tricks every girl must know. 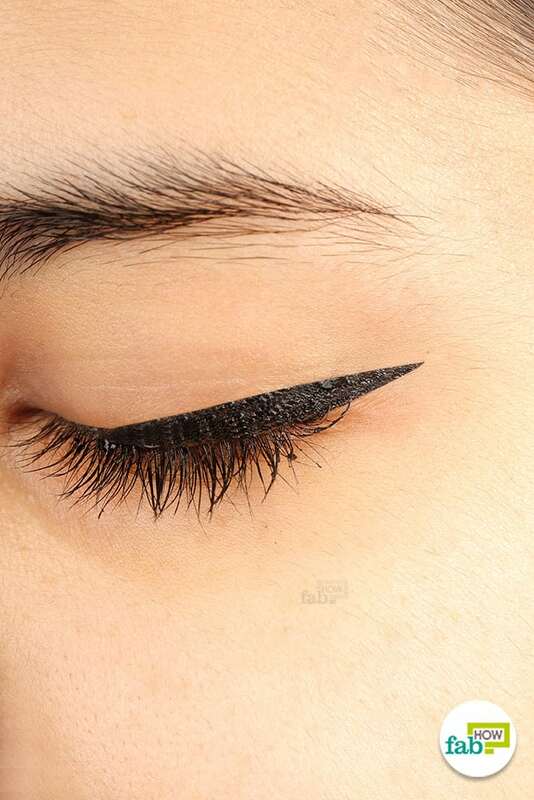 If you’ve been struggling to apply winged liner perfectly, your suffering ends here. 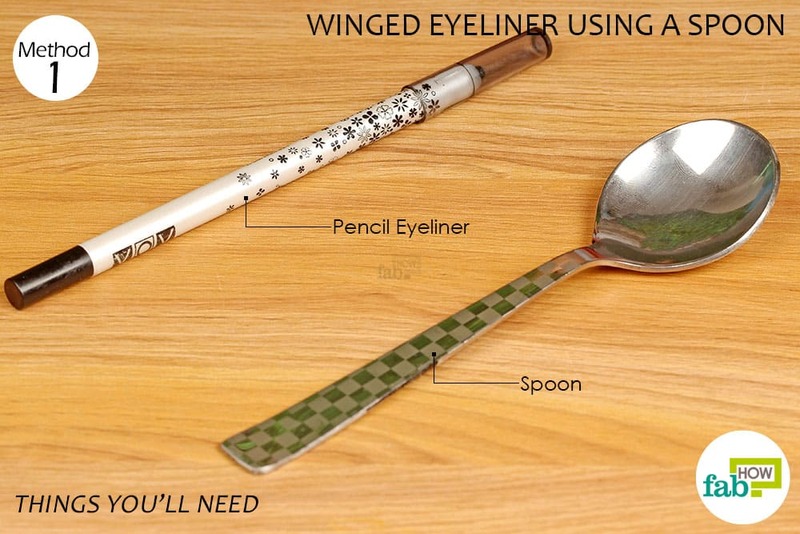 Just grab a spoon from your kitchen and follow the steps below to create perfect cat eyes. Place the handle of the spoon at the outer corner of your eye. Use your eyeliner pencil to draw a straight line upward, starting from the end of your eyelid and following the handle of the spoon. 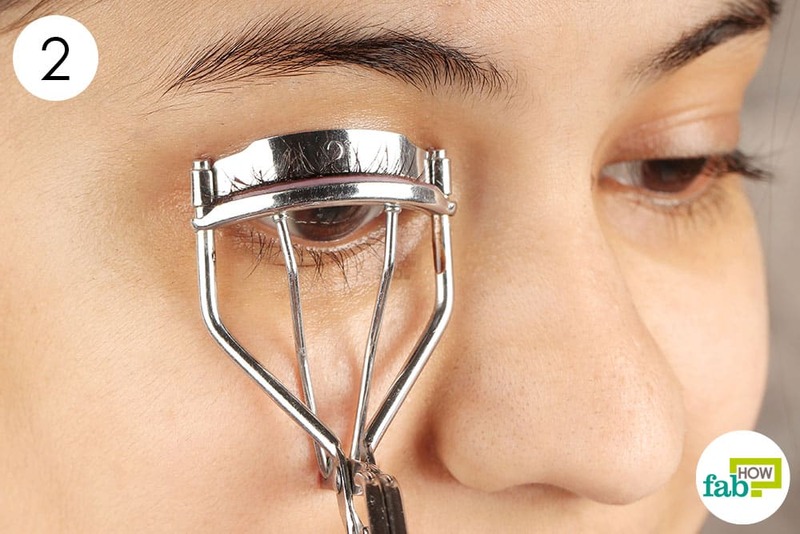 Place the spoon handle over your eyelid and draw another line, starting midway on the eyelid and drawing across to meet the line at the outer edge of your eye. This should create an empty and elongated triangle on your eyelid. Finally, use your gel or liquid eyeliner to completely color in the triangle. Repeat these steps on your other eye. You don’t really need to have an eyelash curler to get fluttery eyelashes. A spoon can come handy for giving them a quick curl. 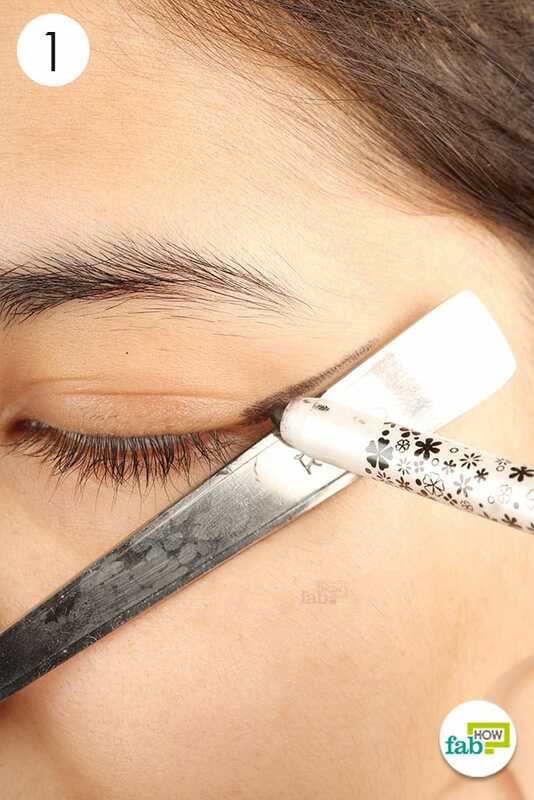 Place the spoon over your eyelid, close to the lash line. 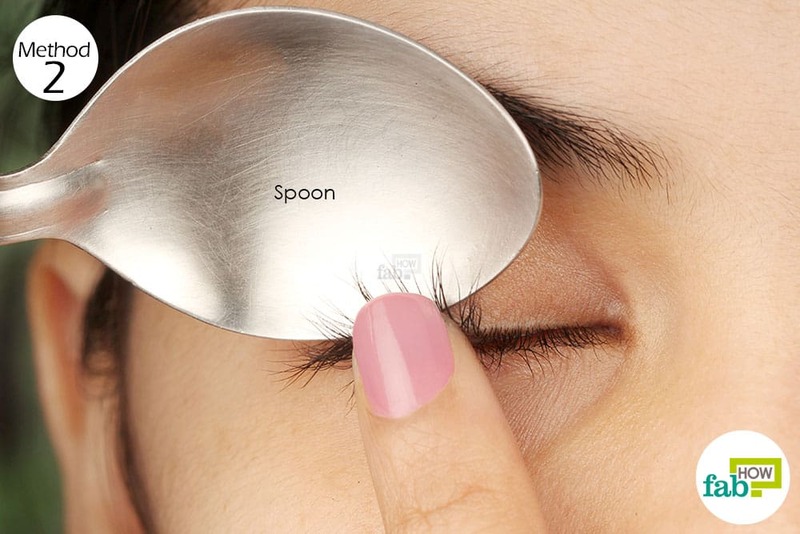 Use your finger to press your eyelashes upward against the edge of the spoon. 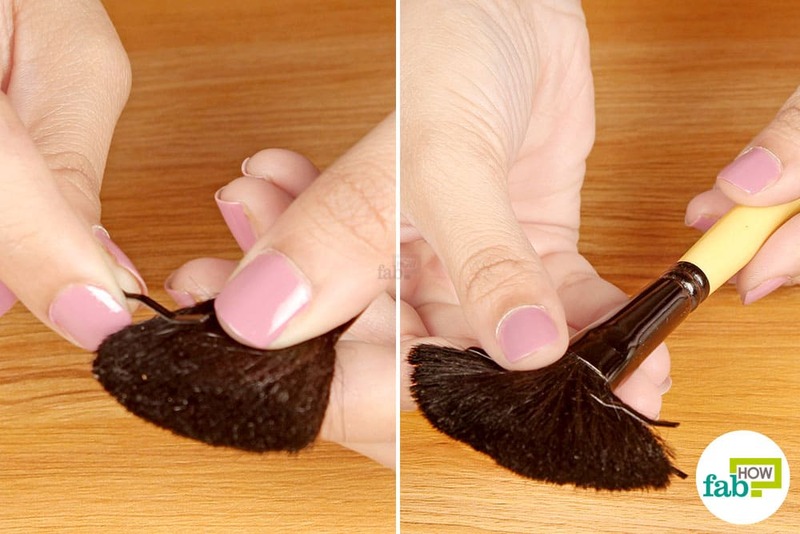 Keeping the lashes pressed, rotate and pull the spoon outward to curl them. Lips are one of the most prominent features on a woman’s face, and you can enhance your pout by using a lip liner and applying your lipstick the right way. Remember to choose a liner that’s the same shade as your lipstick. A dark outline with lighter lipstick is a big no-no! Start by drawing an X on the center of your top lip, known as the Cupid’s bow. Draw a sideways V connecting the top and bottom lips on both corners of your lips. Draw a line on the edge of the lower lip, just below the X to define your lower lip. Connect all the lines using small, repeated strokes. Do not press too hard while drawing the outlines. You don’t want the edges to be too prominent. 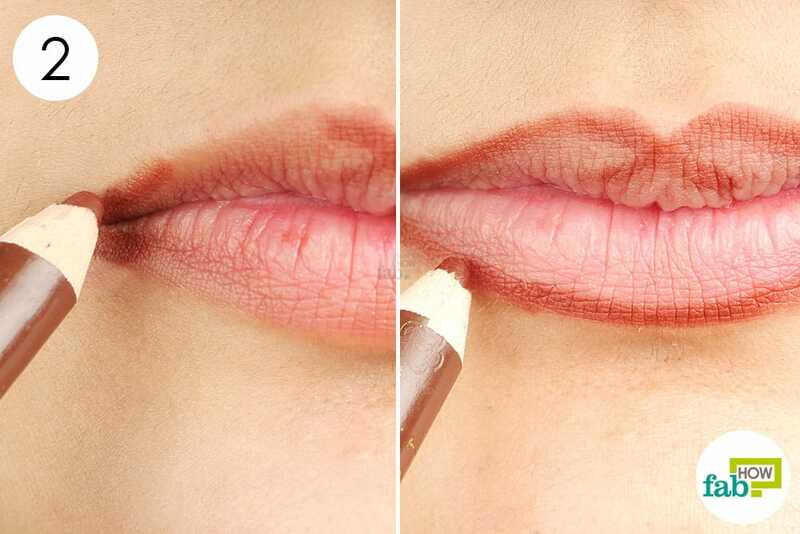 Once you’re done with the outline, fill in your lips with the lip color of your choice. If you are not blessed with naturally thick eyelashes, you can certainly fake them for a day or two by coating them with translucent or light-colored powder in between the coats of mascara. 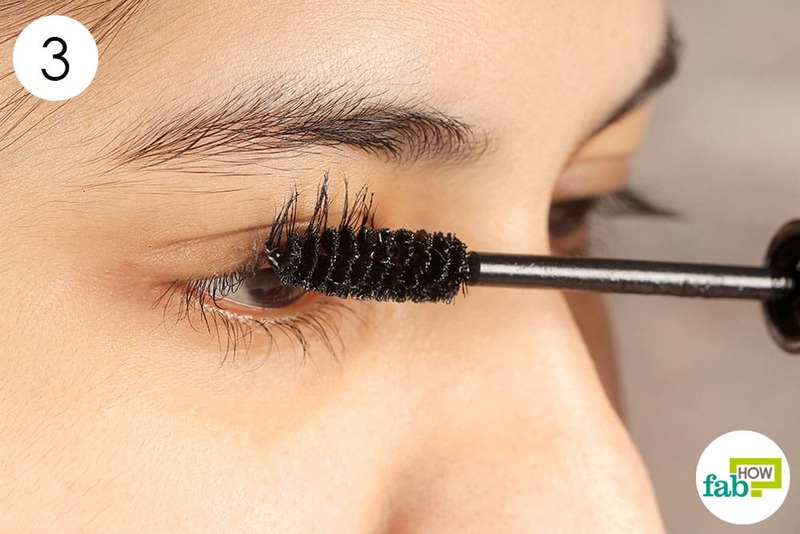 This mascara makeup hack will make your lashes look much fuller than usual. Start by applying a single coat of your regular mascara. 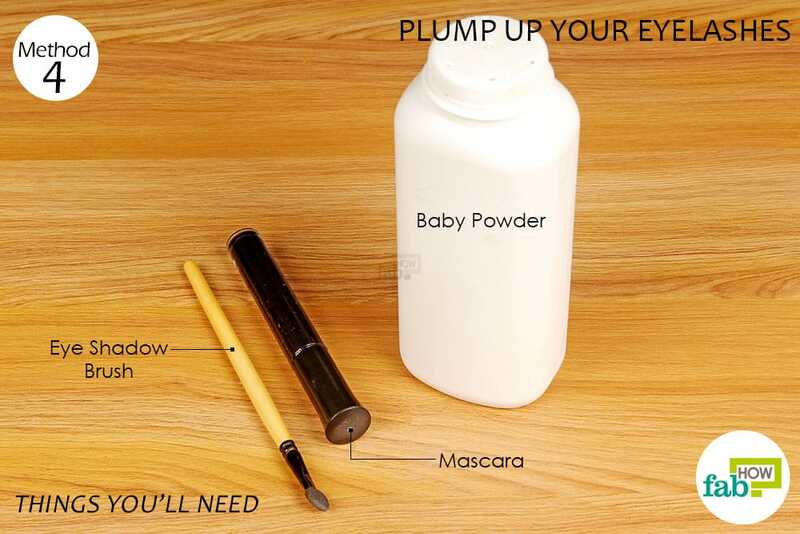 Coat an eye shadow brush with baby powder and apply it on your eyelashes. 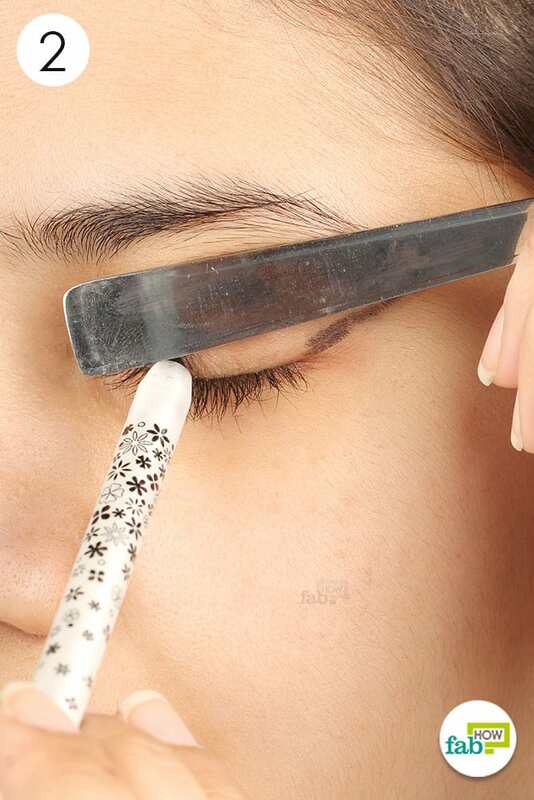 Finish up by applying a second and final coat of the mascara. You’ll see your lashes look instantly thick and plump. 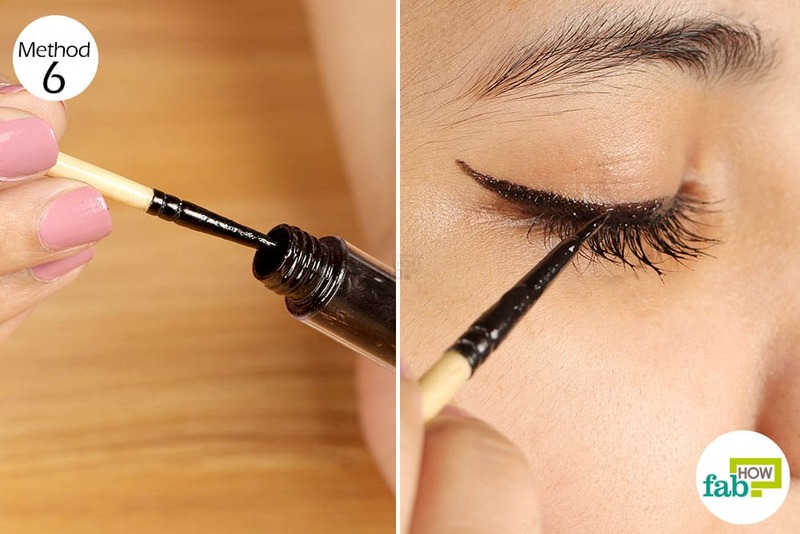 Hold the pencil eyeliner over a flame for 1 to 2 seconds. Move it away from the heat and let it cool for 15 seconds. Stroke the newly created gel liner on your wrist to check the consistency, then apply it on your eyelids to get well-defined eyes. 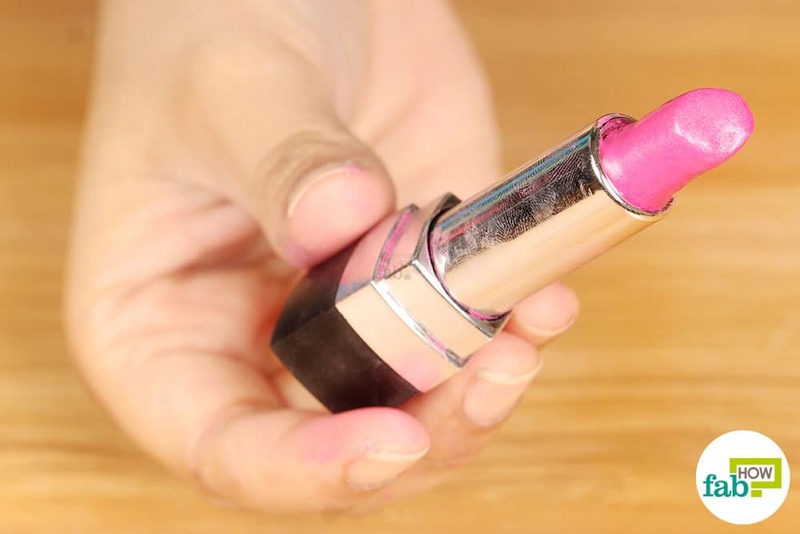 You can use your lipstick as a cream blush to get a flattering monochromatic look. Just dab it onto the apples of your cheeks, give it a light rub and you are good to go. However, avoid using brown or matte lipsticks. 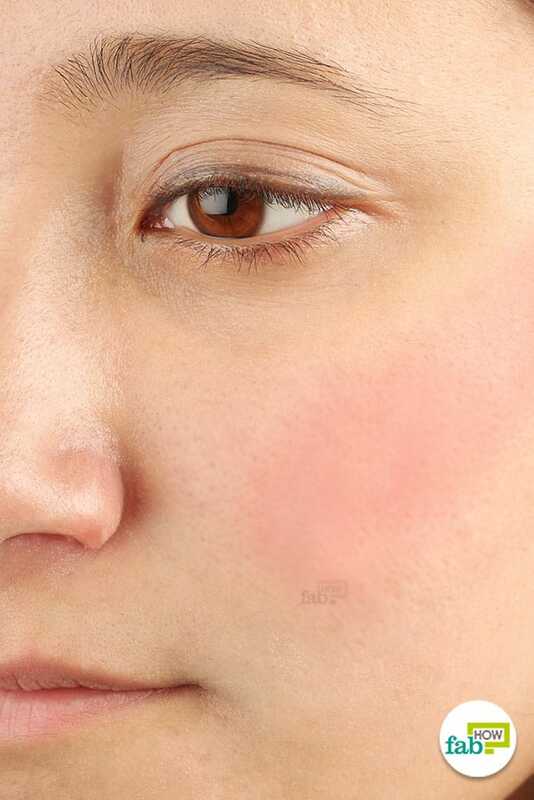 Pink or peach shades work best as makeshift blush. Just put a dot of lipstick on the apples of your cheeks. Use your fingers to spread it out and blend it into the skin, working your way across your cheekbones. Smokey eyes look very glam but getting them right takes some practice. If you want to look sultry and not gothic, use the hashtag trick to get perfect smoky eyes in no time. 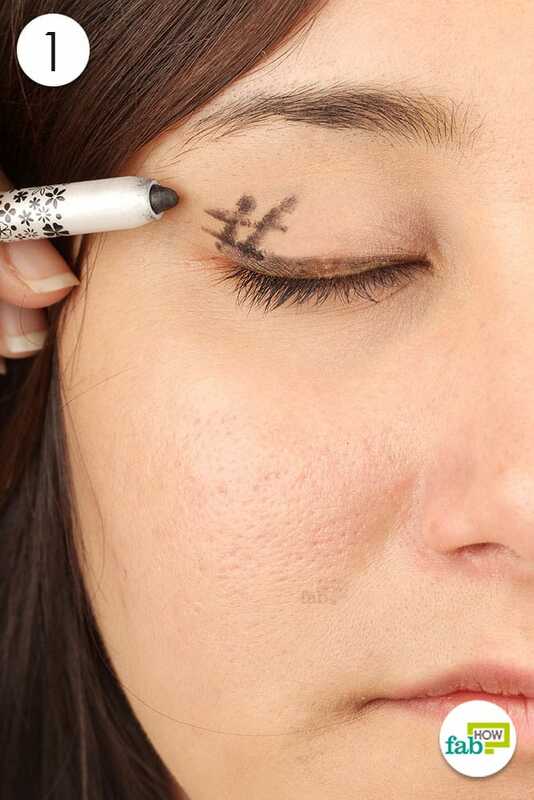 Use a black or grey eyeliner pencil to draw a hashtag on the outer edge of each eyelid. Use an eye shadow brush to blend out the eyeliner on your eyelids. The color should be lighter as it gets closer to the inner corner of your eyes. 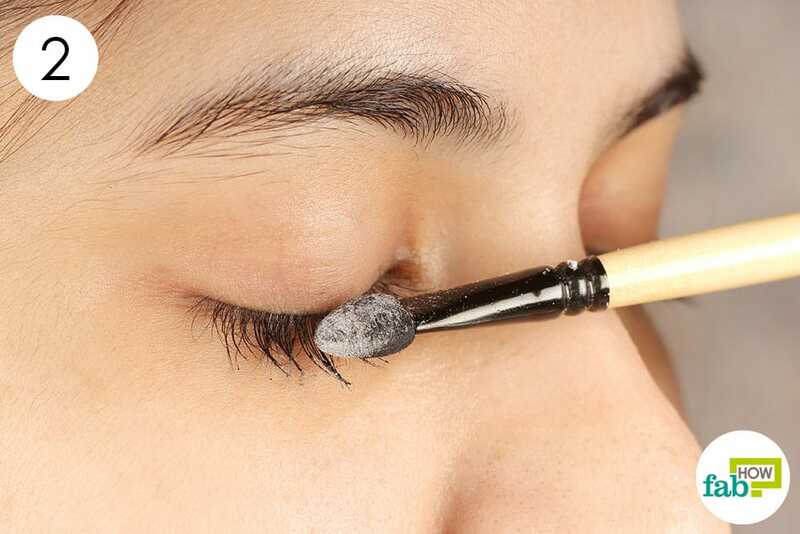 You can also use a cotton swab to clean up and define the edges of your eye shadow, or you can leave it as is. Tightlining involves applying eyeliner on the underside of your eyelashes. 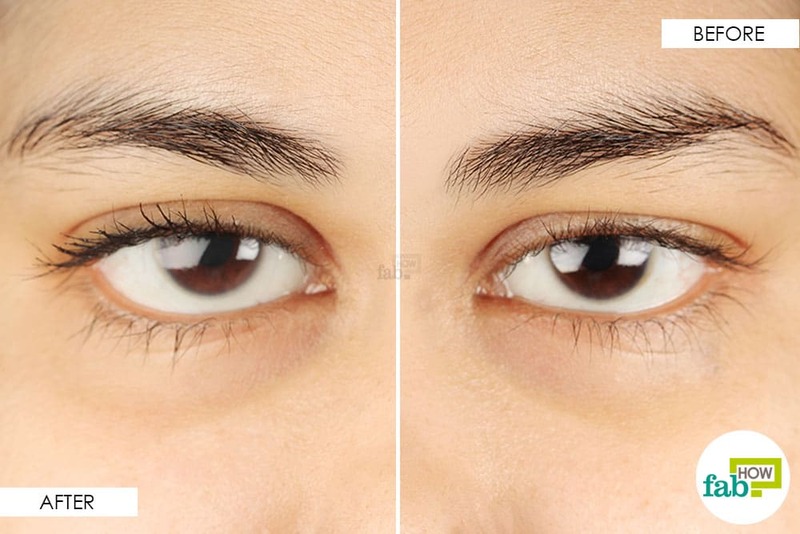 It is a beauty trick used to give your lashes a fuller and darker look and to make your eyes look more awake. If you don’t want to tug your eyelids with your fingers, use a lash curler to tightline without any hassle. Use a thin brush to apply a gel liner on the lower silicone pad of the eyelash curler. Use the curler as you normally would. In one sweep, you will get nicely curled lashes and the liner will be applied on the underside of the lashes to get the tightlining effect. Mascaras are doomed to dry up pretty quickly. But you don’t need to throw them away. 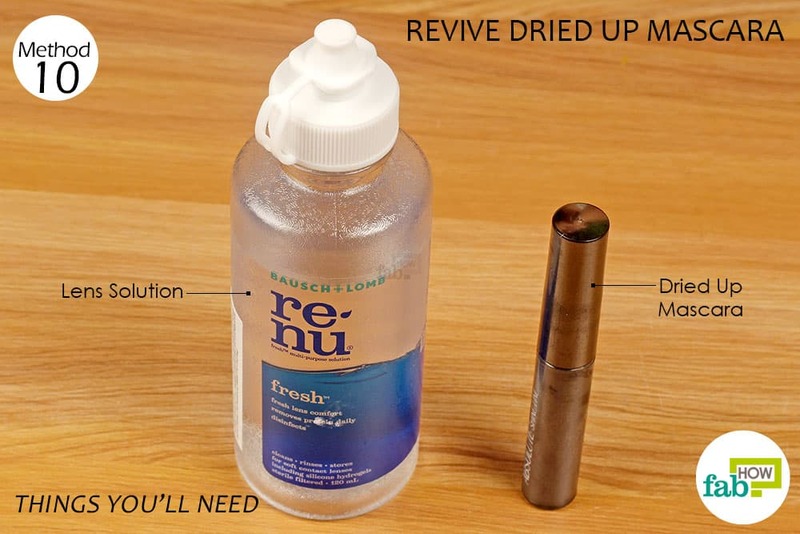 Just add a few drops of any eye drop or lens solution and your mascara will be as good as new. 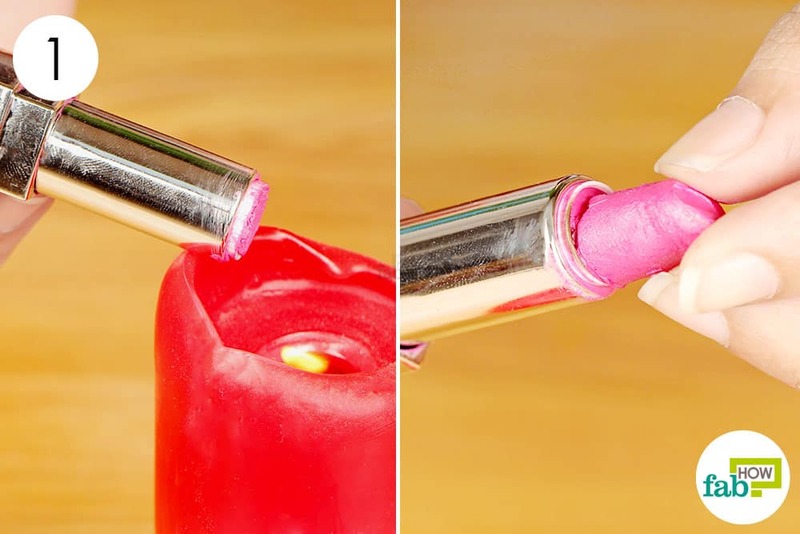 This is one of the quickest makeup hacks. However, if the mascara is over 3 months old, it is time to buy a new one. 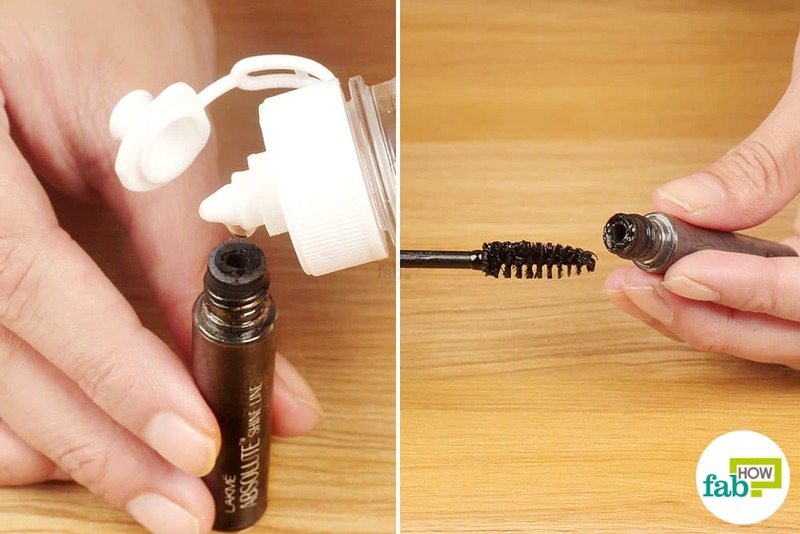 Hold the mascara bottle upright and put 4 or 5 drops of the lens solution into the tube. Your mascara is now ready to use. Mascaras dry up due to air getting inside the tube. 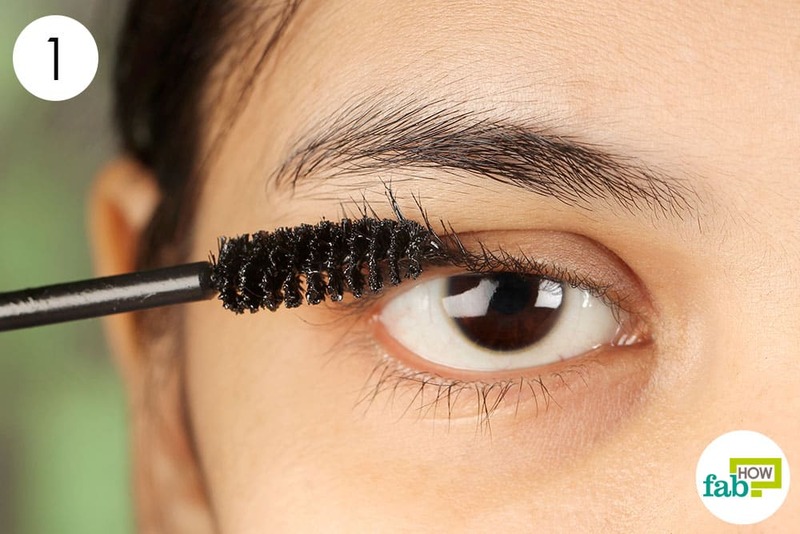 To avoid this, don’t push the mascara brush into the tube; rather wiggle it in and out slowly to prevent excess air from getting into it. To amplify the effect of your eyelash curler and make your lashes stay curled longer, blow-dry the curler for a few seconds before using it. When warm, it will work a bit like a curling iron. Note: Let the hot curler cool off for a few seconds before using it to avoid burning your eyelids. Blow-dry the curler until it heats up. 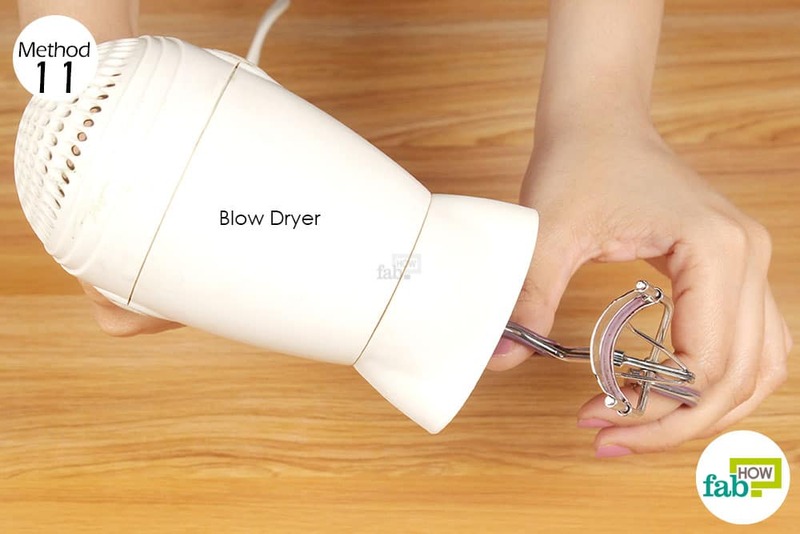 Turn off the blow-dryer and allow the curler to cool down a bit. While the curler is still a little warm, use it to curl your lashes as you normally do. 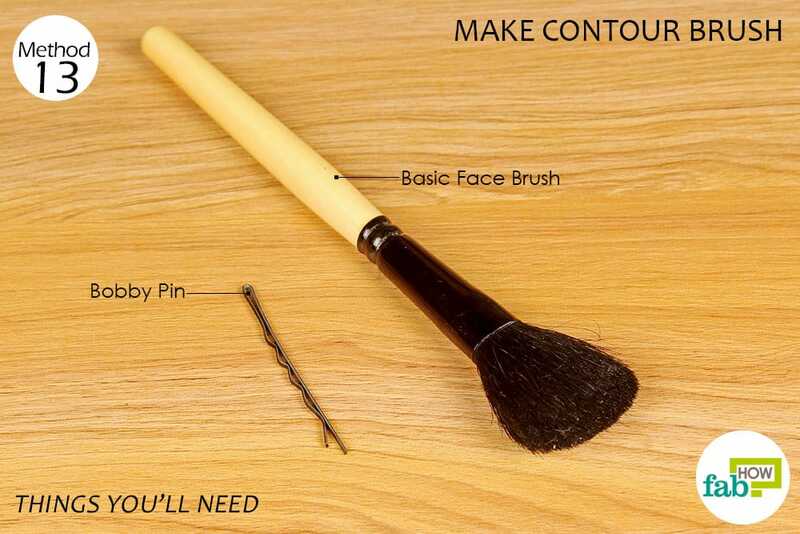 Why invest in a special contour brush when you can easily create one out of your regular face brush anytime you want? All you need is a bobby pin. Yeah, it’s that simple! Press and hold the bristles of the brush between your fingers. Insert a bobby pin across the bristles, close to the base of the brush. If needed, insert another pin from the opposite side. Fan out the bristles a little and your contour brush is ready to use. Use it to contour your cheekbones, nose and jawlines.